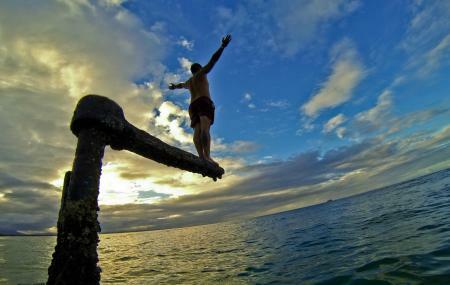 The best place to surf or dive to see the shipwreck of the ship Wollongbar. The experience is a must for diving enthusiasts. The shipwreck is located 65 meters off the main beach. The beach itself is popular for its beautiful waves perfect for surfers. A must if you love surfing or shipwreck exploring. The waves are loved by surfers all over the globe. Wear appropriate surf gear and apparel. Diving to see the shipwreck is a must when you visit the beach. Rent a Bicycle or hire a Taxi. How popular is The Wreck? People normally club together Belongil Beach and Main Beach, Clarkes Beach And The Pass while planning their visit to The Wreck.